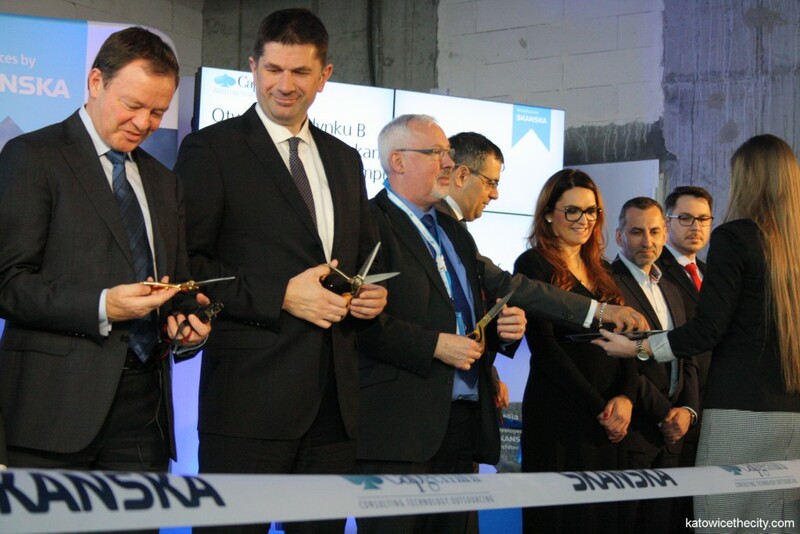 The second building of Silesia Business Park was officially opened on Thursday. The ceremony also involved the cornerstone laying for the third office facility, which already rises above ground. 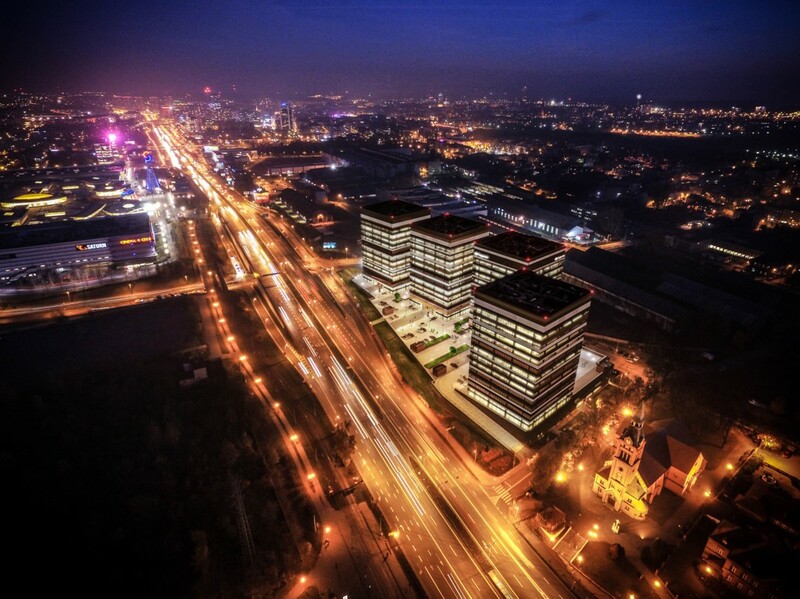 It took 18 months, which accounts for exactly 567 days, to build the second building of Silesia Business Park. Its main tenant is Capgemini, one of the leading providers of IT, consultancy and outsourcing services. The company now occupies approximately 5 600 sq. meters out of 12 000 sq. meters destined for lease in the building. The amount will be increased for sure as the company wants to further expand in the city. 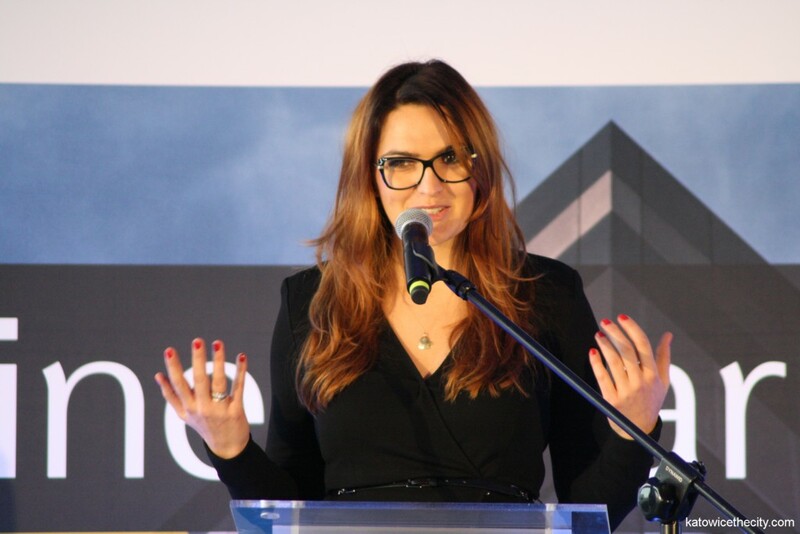 “This is our second site in Katowice. We will have employees moving into this site by the end of the year and the number of people working here will be one thousand. This is another significant step in our investment and commitment to Poland” – commented Paul Nannetti, CEO of Capgemini. 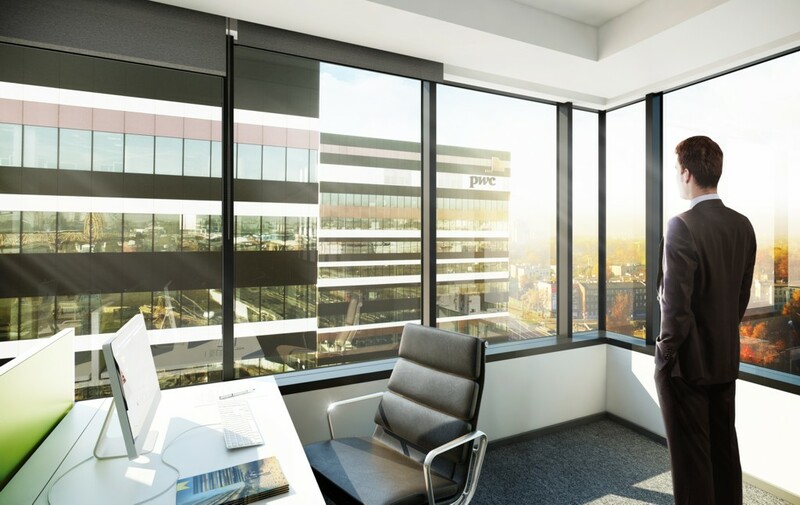 The company currently hires over 1 500 employees in Katowice and is one of the biggest employers from the business services sector within the region. The second site of the firm is based in the Atrium building at 54 Graniczna St. “Establishing our office in Silesia Business Park allows us to realize our ambitious goals for the center’s development and provides our employees with the highest comfort of work. We will be in the building for the next 5 years at least. 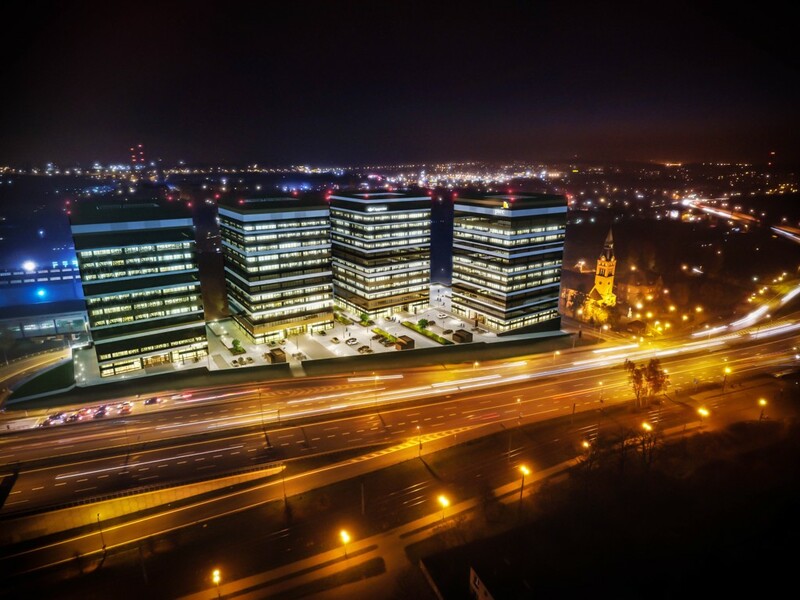 The expansion of Capgemini in Katowice excellently fits in with the evolution of the city, which enhances its business attractiveness year by year” – indicated Marcin Nowak, Delivery Center Director, Infrastructure Services Eastern Europe, Capgemini. 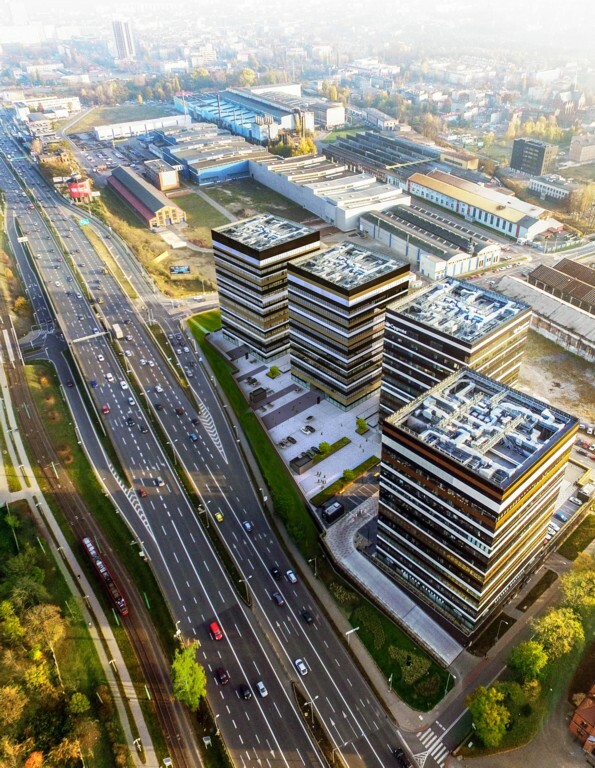 Silesia Business Park is being developed on Chorzowska St. Due to its elevation of black-white-brown horizontal stripes, the complex has already become a distinguishable location in Katowice and is commonly referred to as “tiramisu”. The elevation of each building comprises 26 stripes: 13 black, 5 golden, 8 white. The height of each building from the garage level is 52 meters, the total height (from the ground) is over 59 meters. The montage of the pre-fabricated part involved 1 200 elements, including pillars, beams, pre-fabricated slabs. The elevation of each building consists of nearly 8 500 sq. meters of either glass and aluminum or euronit façade. 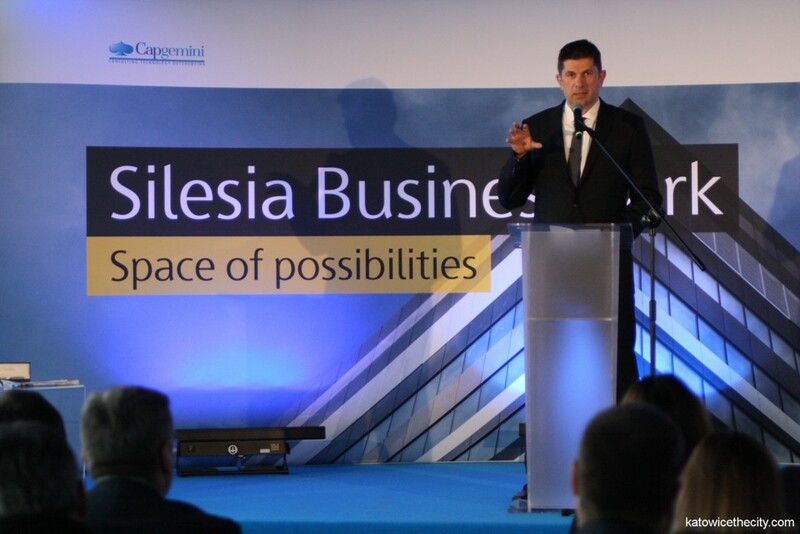 “Silesia Business Park is a sign of positive changes that take place in Katowice. 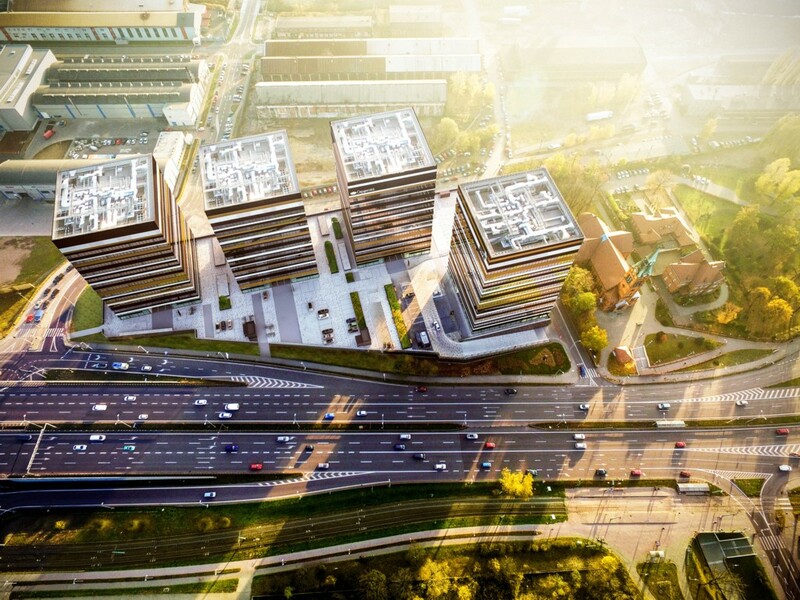 The city transformed from a post-industrial city to one of the fastest developing business centers in Poland. The success of our project is the best example that the city became a modern and full of life business and cultural center enticing modern companies as well as international investors” – said Mariusz Krzak, Regional Director at Skanska Property Poland. “Several years ago, this part of the city looked completely different. Nowadays, the results of the investor’s business decisions and the city’s consequent pro-investment policy are clearly visible. However, it is not only infrastructure but also new working places for several thousand young and qualified specialists selecting Katowice as a place to live. They are able to find work in the city as well as convenient conditions for living, having a family, raising their children and spending their leisure time” – said Bogumił Sobula, deputy mayor of Katowice. Two first buildings of the complex have already found tenants. 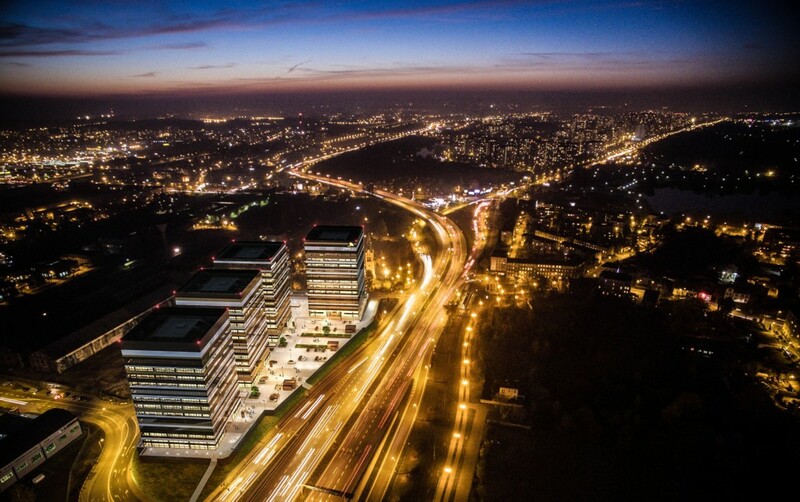 Silesia Business Park A is almost entirely leased and its main tenant is PwC. The main tenant of building B is Capgemini, which celebrates its 20th anniversary of business activity in Poland this year. The specialization of its Katowice-based center is management of IT infrastructure as well as business services for global clients. According to scheduled plans, the third building of the complex will be commissioned for use in Q4 2016. Each building of the complex will be LEED Gold certified. The architectural design was prepared by Medusa Group. 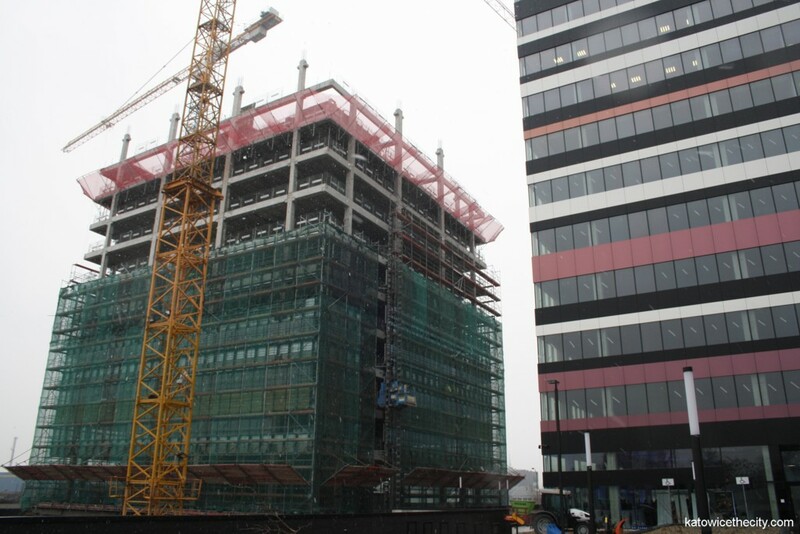 The building’s main contractor is Skanska S.A. while Skanska Property Poland is responsible for its commercialization. Niam fund is an owner of the first two buildings of SBP. Ultimately, the complex will comprise four, twin-like office buildings. About 1 200 people will work in each facility.